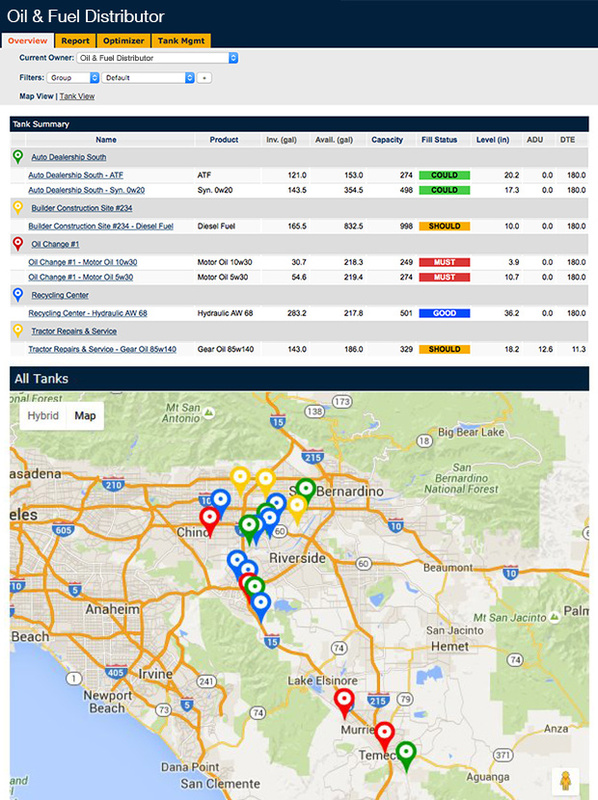 Home / Articles / Let us Monitor Your Fuel or Lubricant Tanks! 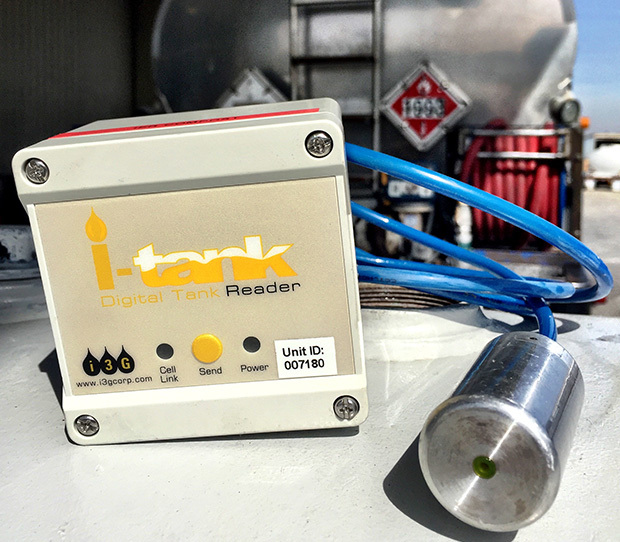 Let us Monitor Your Fuel or Lubricant Tanks! Downs Energy will install a wireless tank monitor on your tank and ensure that you never worry about running out of fuel or lubricants again. Our dispatchers will carefully monitor your tank activity and schedule deliveries based on your usage data. Should you desire, we will even give you access to the data that the monitor produces via an easy-to-use web based application.